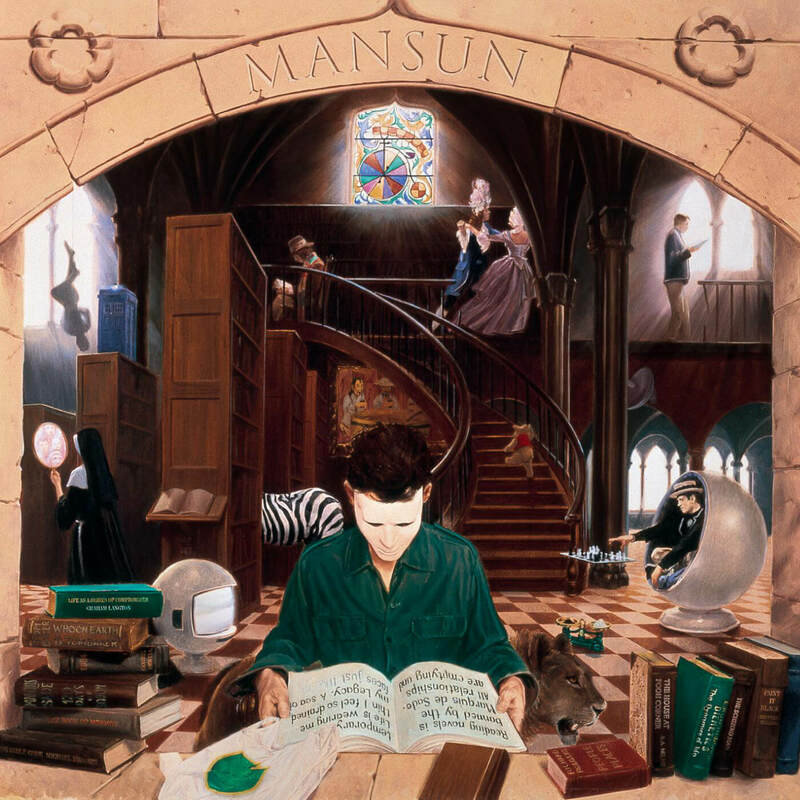 Six is the second album by Mansun, released in September 1998 via Parlophone. 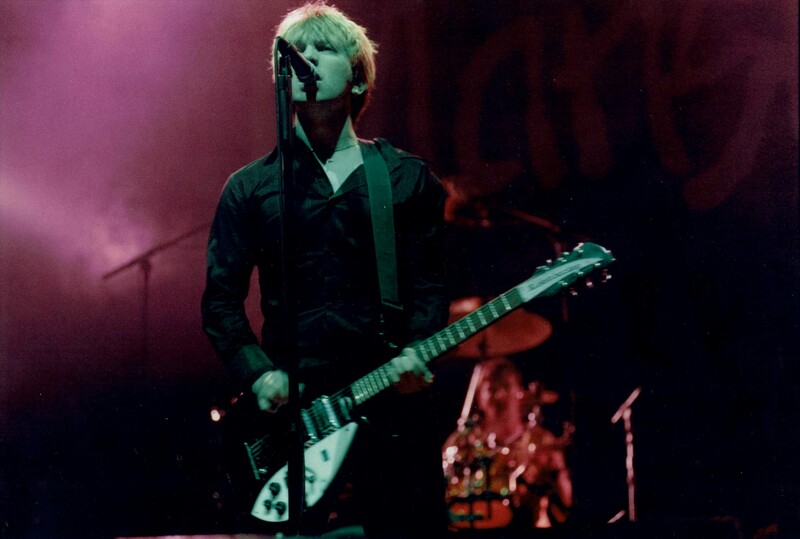 It was released in the US on 20 April 1999 with an alternative running order, different artwork, and the re-recorded single version of the title track. In an interview prior to the release of Six, Paul Draper stated that the “interlude” “Witness to a Murder (Part Two)” was included to separate the album into two parts as a tribute to old-style vinyl albums.